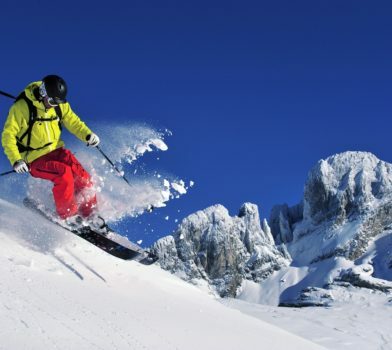 With more than 600 km of ski runs, the 3 Valleys form the largest ski domain in the world. 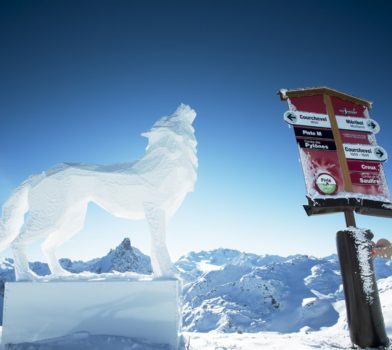 Each winter, the Courchevel resort transforms into a genuine open-air museum. 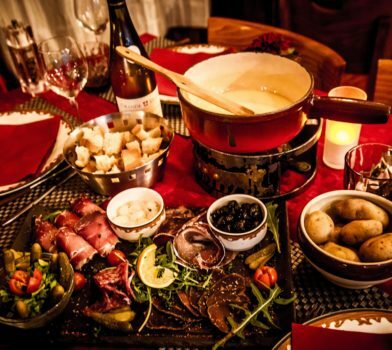 Symbolic of the French way of life, gastronomy is honoured at Courchevel. 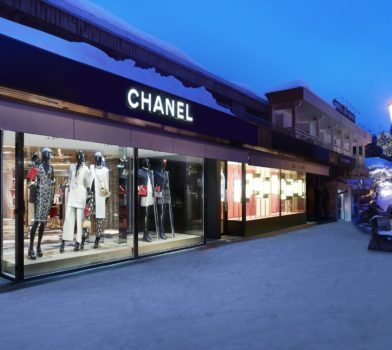 Courchevel is a paradise for shoppers with luxury brand stores ! 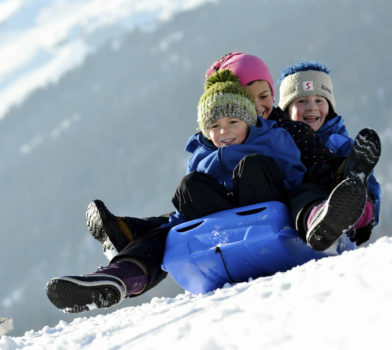 Traced in the heart of the forest, the 2km-long Courchevel luge run is characterized by a 15% average incline ! 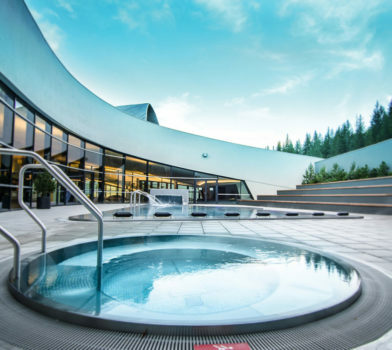 Europe’s largest aquatic center situated in the mountains offers a multitude of activities and the latest generation equipment. 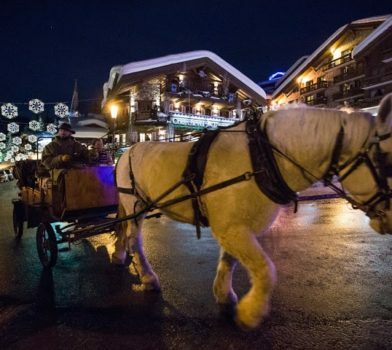 Whether heading out for a shopping trip, going to a restaurant or just exploring the resort, the carriage rides are always delightful ! 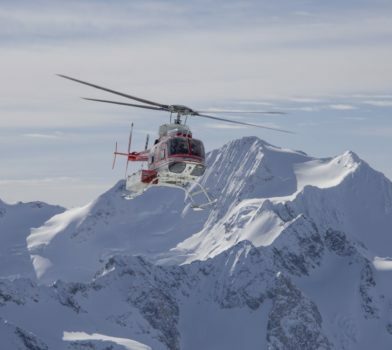 This is an extreme way to get the most out of the powder ! 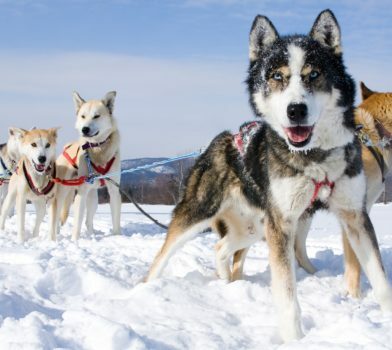 Coming from the ancestral tradition of the Inuit culture, leading the pack is an emotional highlight and change of scenery. Motorsport fans can discover new sensations ! 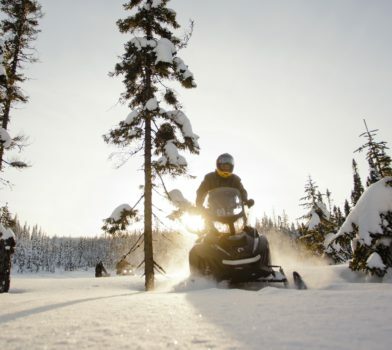 During the day, you can ride on a private circuit. 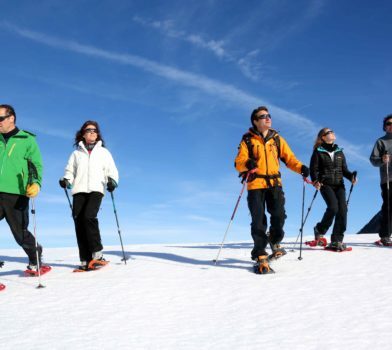 The first steps towards competition, the ESF (École du Ski Français) teaches the most effective skiing techniques, for maximum enjoyment in complete safety. 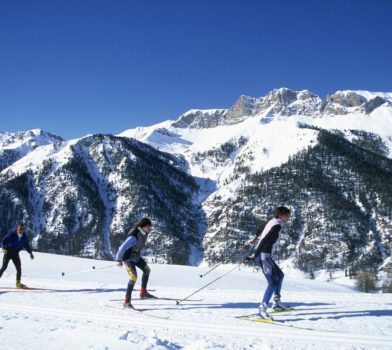 Spread over Courchevel, Méribel and La Tania, the domain features 90km of cross-country skiing runs. 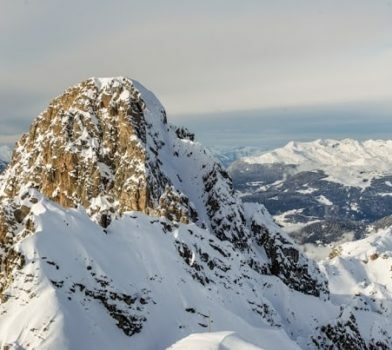 Whether you are a novice or experienced skier, you will clearly enjoy yourself on the 327 ski runs form the 3 Valleys domain.